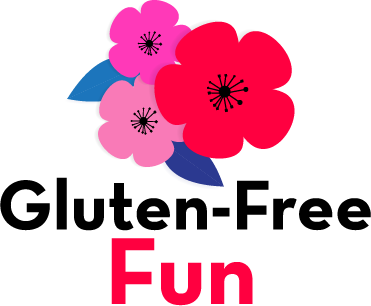 The Celiac Community Foundation of Northern California originated in two nonprofit organizations and a children’s camp that merged in 2012. The Celiac Sprue Research Foundation (CSRF) was founded as a science-driven public charity in 2002 by Chaitan Khosla, Ph.D., Professor of Chemistry and Chemical Engineering at Stanford University, in collaboration with Gary Gray, M.D., Professor Emeritus of Medicine, and others in the Stanford community, to improve the quality of life of celiac patients by promoting research and development, and by enhancing awareness of the disease among scientists, healthcare professionals, consumer product manufacturers and the general public. 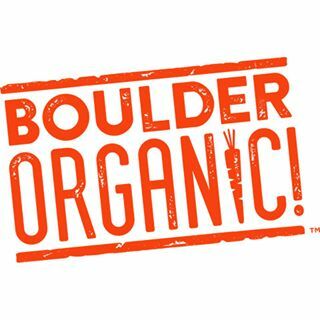 In 2005, Stanford University licensed the intellectual property from CSRF’s research to Alvine Pharmaceuticals (assets acquired by ImmunogenX in 2016), and pharmaceutical development is ongoing. In 2007, CSRF began sponsoring Camp Celiac in cooperation with The Taylor Family Foundation, the YMCA, and the East Bay Regional Park District. As it was no longer needed to support the university’s research, but had developed an important community role, the Celiac Sprue Research Foundation was transferred to the community under new leadership in early 2012. The new board was comprised of Jennifer Iscol (President), Jacqueline Corley (Vice President), Pamela Walton (Treasurer), Amy Burkhart, MD, RD, and Douglas Corley, MD, PhD, MPH. At the time it was transferred, the Celiac Sprue Research Foundation merged with North Bay Celiacs, a nonprofit founded by Jennifer Iscol in 2007, and with Camp Celiac, founded by Jacqueline and Douglas Corley in 2006. 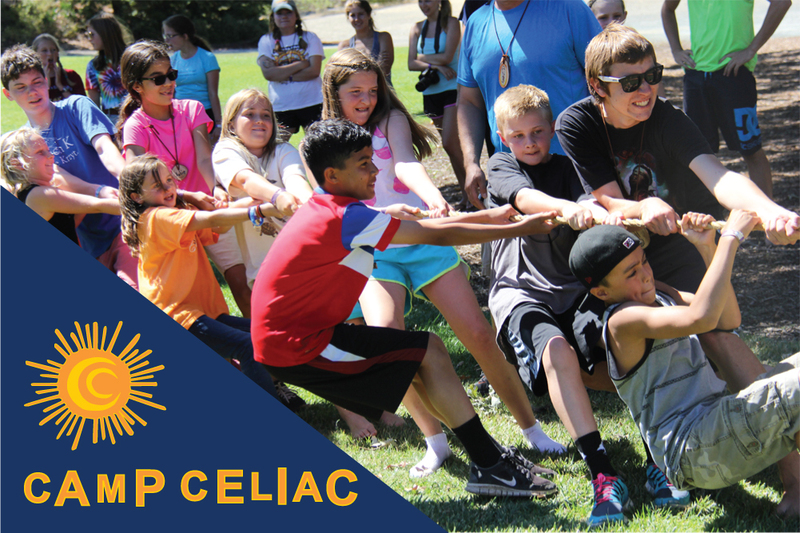 Renamed the Celiac Community Foundation of Northern California, the foundation continues to administer Camp Celiac. 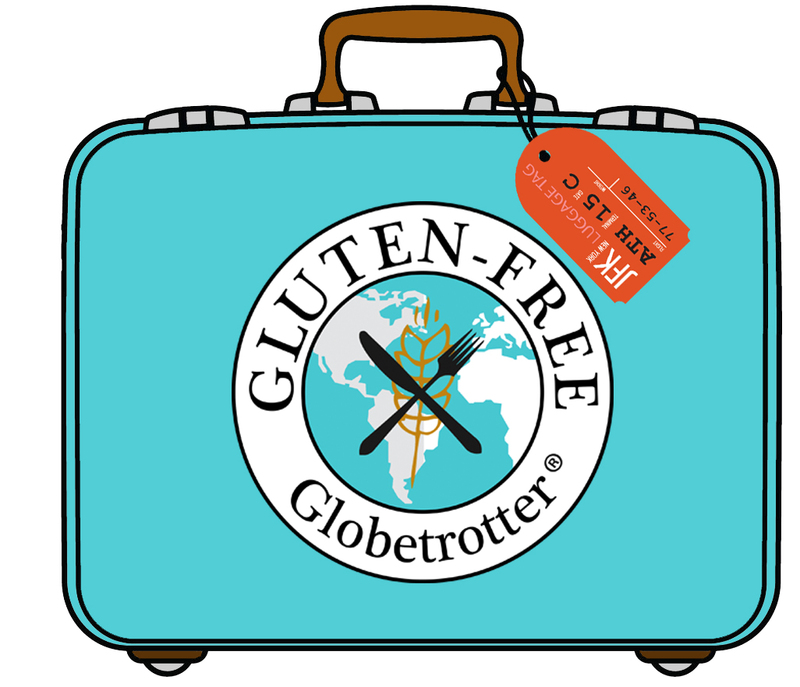 The Celiac Community Foundation of Northern California is an independent nonprofit organization that collaborates with the Celiac Disease Foundation and the National Celiac Association on education, awareness and advocacy.